Warner Brother’s DCEU is getting back in the superhero game with the release of Aquaman next month, and they have a whole slate of films already in the works like Shazam!, Joker, Wonder Woman 1984, and Birds of Prey. Interestingly enough, the studio is planning one more big reveal before the year ends—we just have no idea what. My first instinct is that it would be a trailer for any of the upcoming films next year. With the early 2019 release, Shazam! is prime for a second trailer. 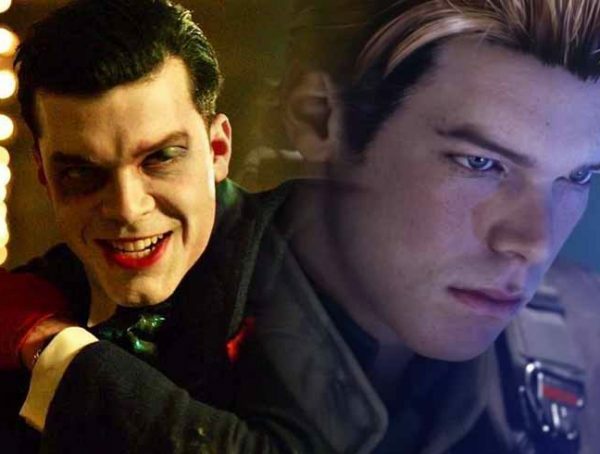 Joker has also been in production for a while and there’s probably enough material to make a teaser with. With Wonder Woman 1984 also set to come out in 2020, I think a teaser before 2019 would be too early. At most, I’ll just be frustrated to get hyped and have to wait for more than a year till the film’s release. 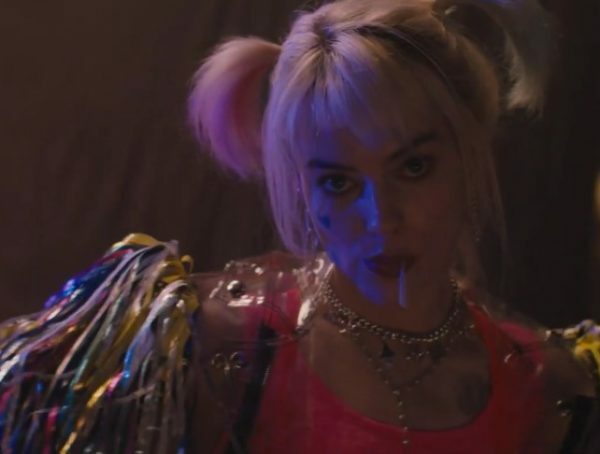 As for Birds of Prey, we don’t have anything to work with since the film is still starting production next year. 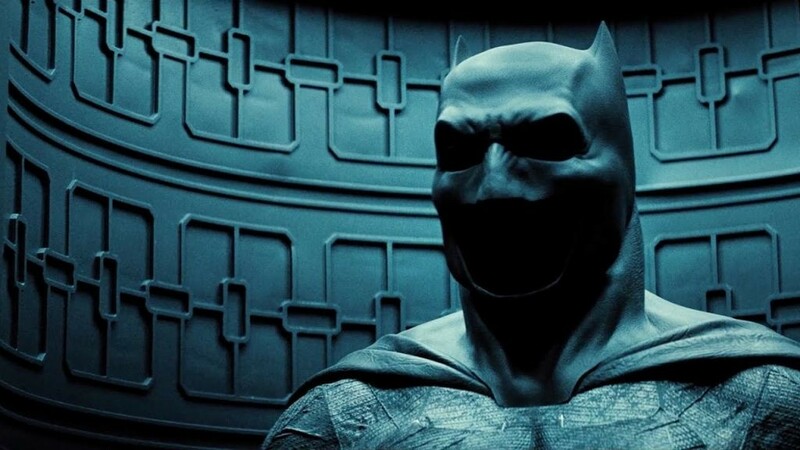 Though I think a trailer would be nice, I’d be happy to see an official production date for The Batman. Besides knowing that the script has been completed, updates for the film have been scarce. Not to mention there’s also been this will he/won’t he attitude about Ben Affleck coming back as the character. 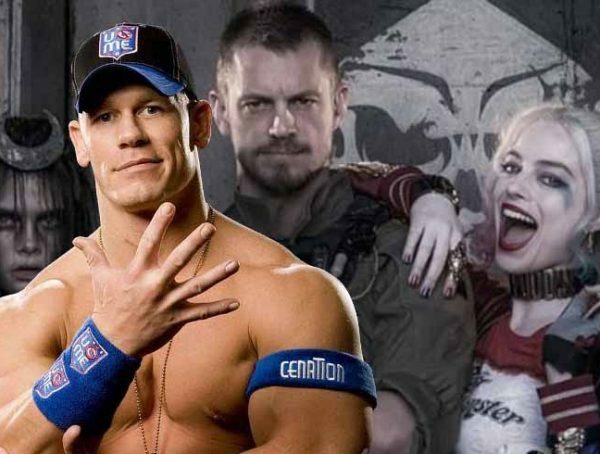 If DC can make a solid update on this film, I bet a lot of fans would be breathing a sigh of relief. For now, catch Aquaman in theaters Dec. 21.